Religion: Folk Islam; Less than 1% of the Swahili are Christian. History: The Swahili people came into existence after Bantu tribes along the coast of East Africa were invaded by and intermarried with Arab traders who settled permanently along the coast around the 11th century. The Swahili developed their own trade language which was a mixture of Bantu tribal languages and Arabic. The name Swahili even comes from the Arabic word meaning “coast.” The Swahili refer to themselves as the “Waswahili” – People of the coast. The Swahili seamlessly syncretized their traditional animistic beliefs when they converted to Islam, creating their own unique culture. 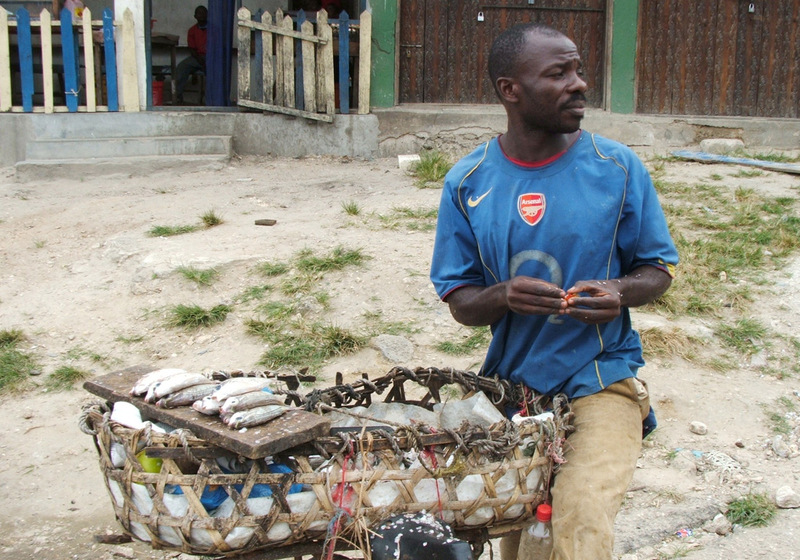 Culture: The Swahili-Bantu are predominately small scale fisherman, subsistent farmers, and tradesmen. Although the Swahili-Bantu identify primarily as the “Waswahili” (the people of the coast), a majority still know their traditional Bantu tribal ancestry. All Swahili speak Kiswahili as their primary language, but a few of the older generation know some of their traditional tribal language as well. What remains of their ancestral Bantu ceremonies, rites and rituals has been syncretized with Islam and is performed in Swahili &/or Arabic. They are known throughout East Africa for their witchcraft and witchdoctors who have incorporated Arabic & the Koran into their rituals & incantations. They live in fear of their Islamic leaders and being cursed by one another. Many spend their meager incomes to ward of the evil spirits and the curses they bring. Women and girls are quite vulnerable and are seen predominately as objects to be possessed or traded by men. Although there are Christian resources (including the Jesus Film) and multiple Bible translations available in the Swahili language, the Swahili are known for their strong resistance to churches, missionaries, and traditional ways of sharing the gospel. There are churches throughout the Swahili coast, especially in towns and cities, but their membership consists of a high majority of non-local Christians from reached tribes who have sojourned into the area for business or government work. 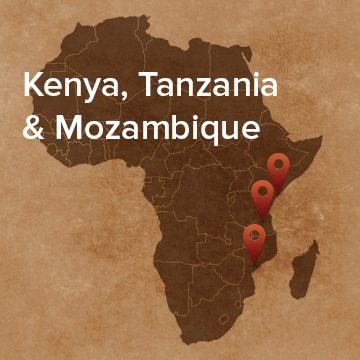 These churches have been mostly ineffective in reaching the lost Swahili around them.